Different views, complete set, keyboard, outputs, LCD description. Description of main menu items. 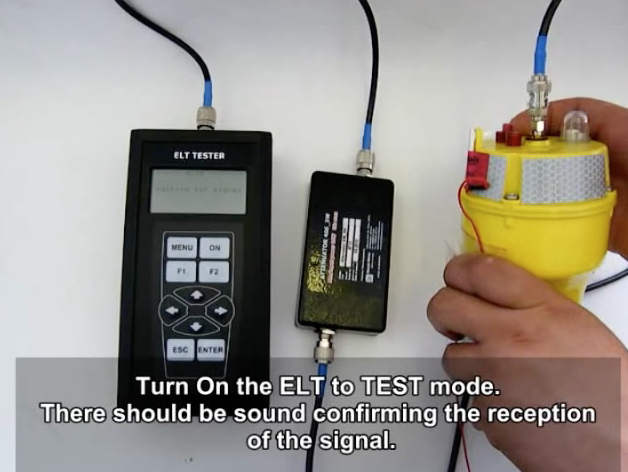 ELT Tester manual. Create test report after measurements have been done. 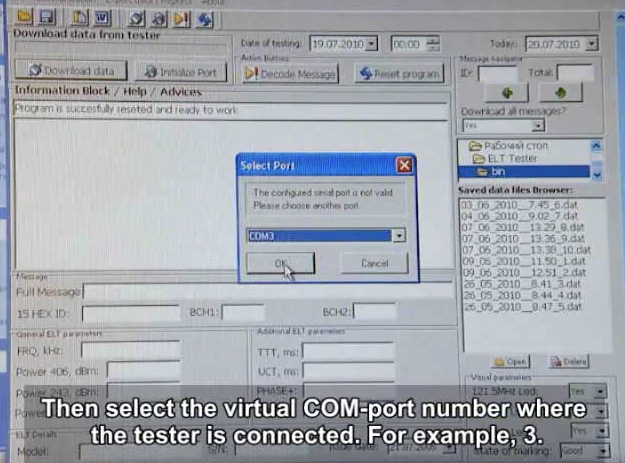 ELT Test procedure example. General description and operation manual. Purpose, general views, description of output and operation procedure. ELT Test example. Software and device features overview. 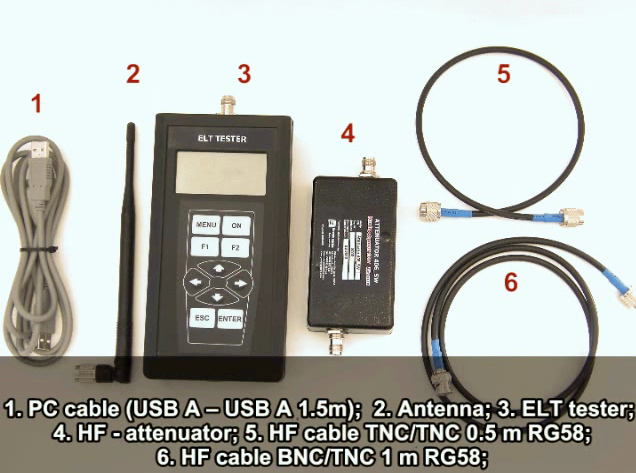 FAA regulations, Title 14 Code of Federal Regulations Section 91.207(d)(4), requires that an aircraft emergency locator transmitter (ELT) be tested annually for “the presence of a sufficient signal radiated from its antenna.” The Aeronautical Information Manual (AIM) in Chapter 6, Section 6-2-5, discusses ELTs, their use, and how to test them. 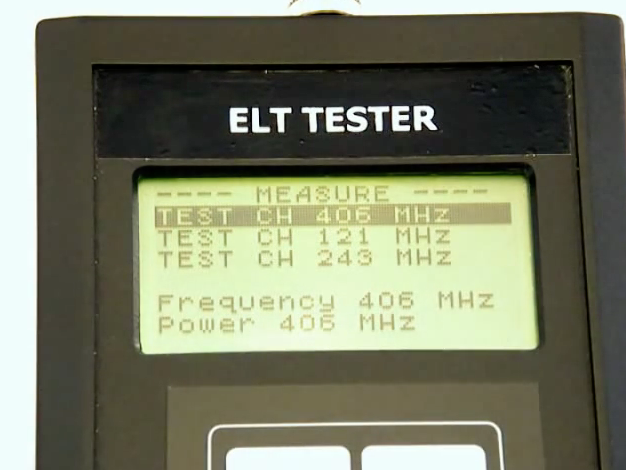 To paraphrase a statement from a movie about a failed trip to the Moon, “Folks, we have a problem.” The FAA requires an ELT radiated test, but if the test is not done properly, the Federal Communication Commission (FCC) might take enforcement action against the person doing a 406 MHz ELT test. Here is the problem. When the FAA test requirements were written, the basic ELT was an analog 121.5 MHz unit transmitting in the aeronautical frequency band. If the ELT being tested could not be isolated within an approved radio frequency shielded room or container, which keeps the signal from going beyond the room or container, a radiated test could be done within the first five minutes after the hour. The test requirements listed the number of recommended sweeps of the signal to minimize the risk of anyone thinking the test signal was an actual distress alert. 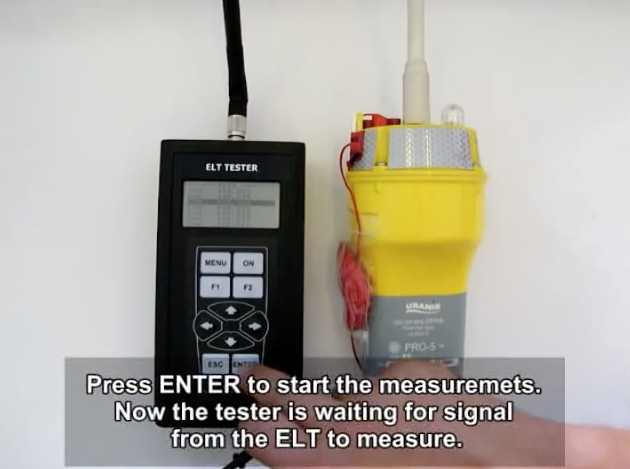 The person doing the test would quickly activate the ELT, listen for its distinctive sound on a nearby aeronautical band aircraft radio or handheld transceiver and then turn off the ELT. Cospas-Sarsat 406 MHz distress beacons should only be activated when a ship, aircraft or person is in distress that is in grave and imminent danger and requiring immediate assistance. 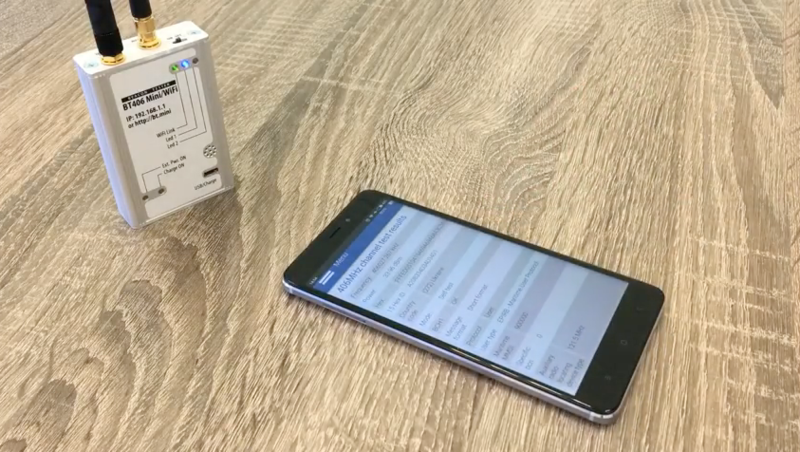 In between the manufacturers’ recommended maintenance and battery replacement cycles, the beacon can be tested by the owner using the self-test capability to ensure the continued functionality of the beacon. 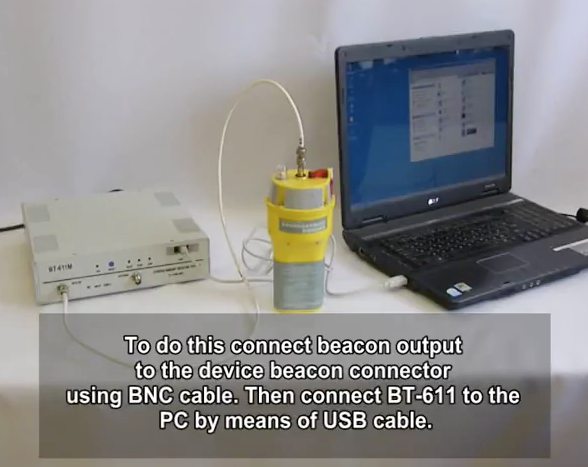 There is normally no need for the beacon to be tested in an operational mode by a beacon owner. 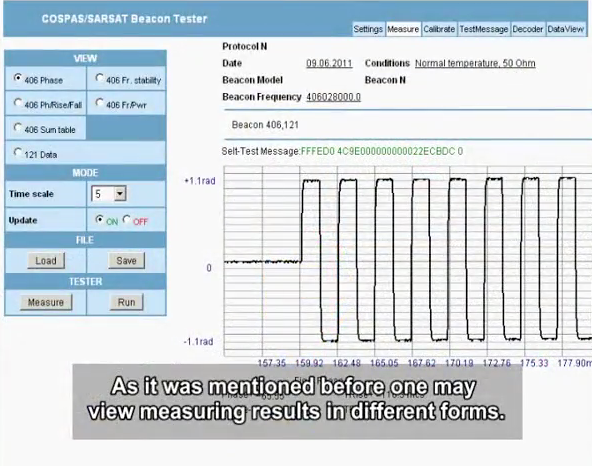 The information provided in the following sections provides guidance on beacon testing and the procedures required in the unlikely and unusual event that an operational test of a beacon is required. The Maritime Safety Authority (MSA) does not grant approval for beacon operational tests unless the procedures outlined below have been adhered to.